Description: Judges ends in almost total darkness with some of the ugliest stories anywhere in the Bible. But even these darkest of scenes point the way to light. They're here to show us what we need if we really want lasting justice. We need a true and worthy king. Description: The story of Gideon focuses on Gideon's slow-rising faith, God's remarkable patience, and the promise that the Lord delivers those willing to give up their desire for control and trust him. 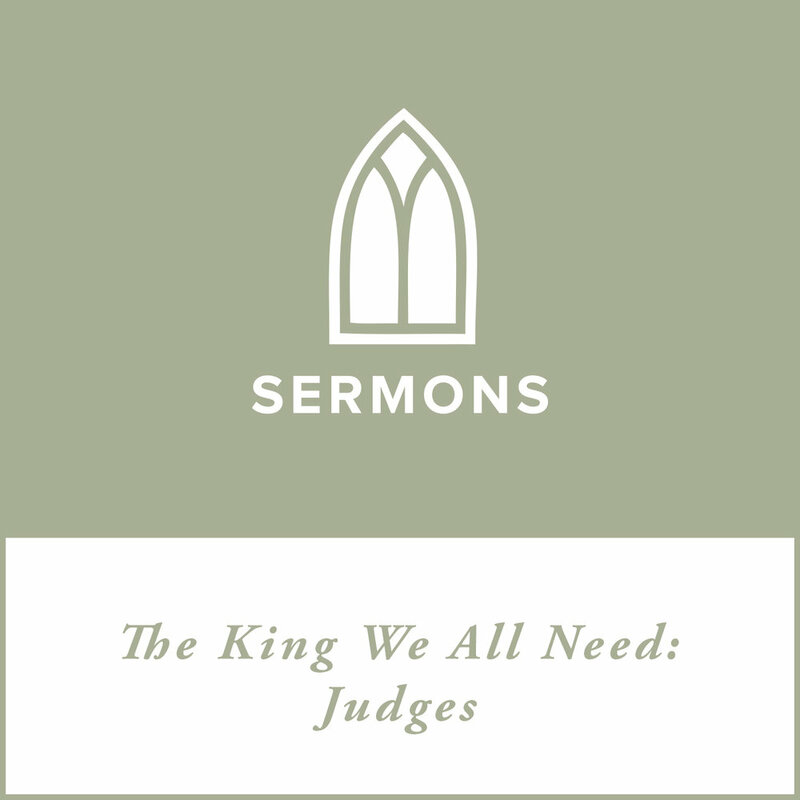 Description: It may be that the stories in Judges follow a familiar cycle, but there's nothing predictable about the way God delivers his people. When he acts to save them, he makes it obvious that he's the one who does the saving.